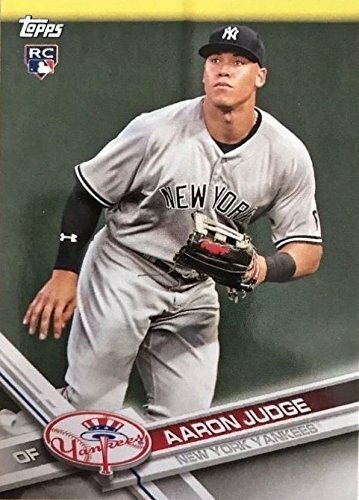 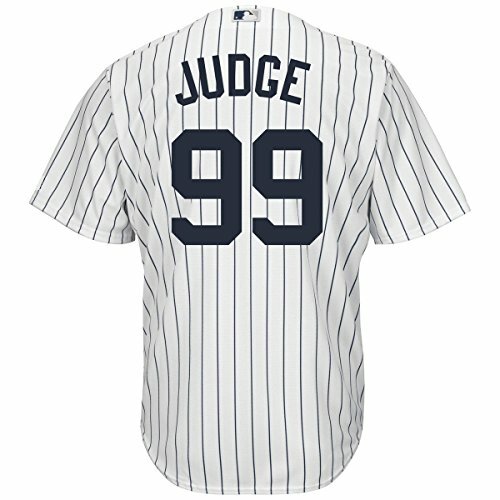 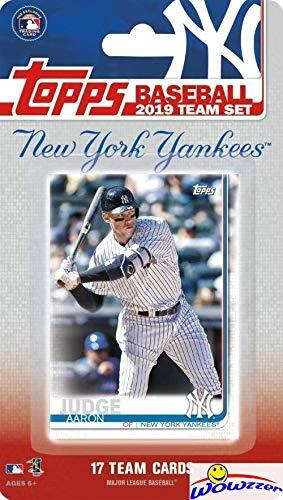 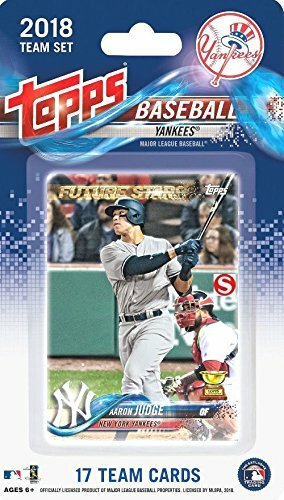 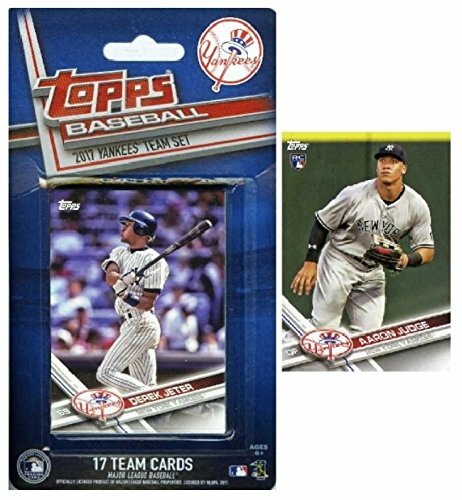 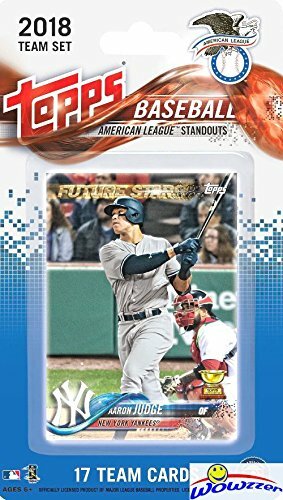 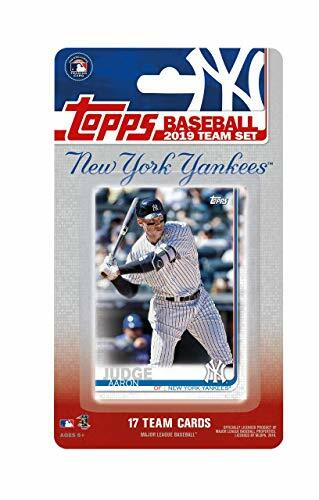 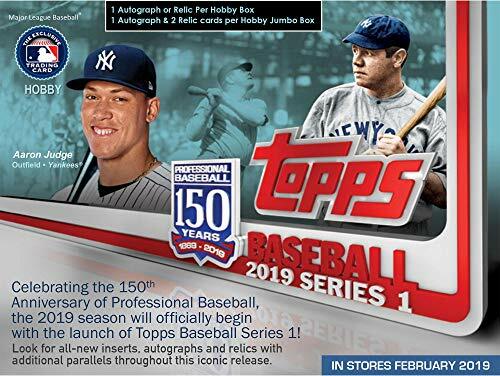 Aaron Judge 2017 Topps Limited Edition Mint Rookie Card #NYY-16 Found Exclusively in the New York Yankees Topps Factory Sealed Team Sets and Picturing This New York Yankees Star in his Grey Jersey. 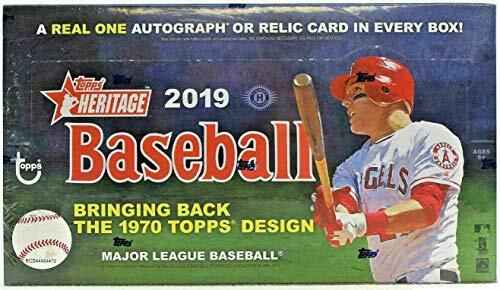 Shipped in a protective screw down holder! 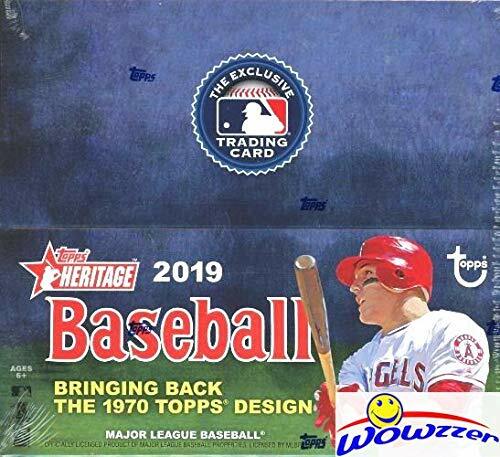 Please Note: As described this is a brand new, mint card. 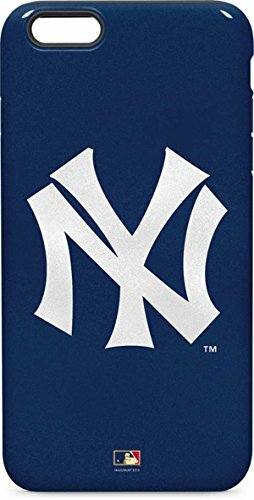 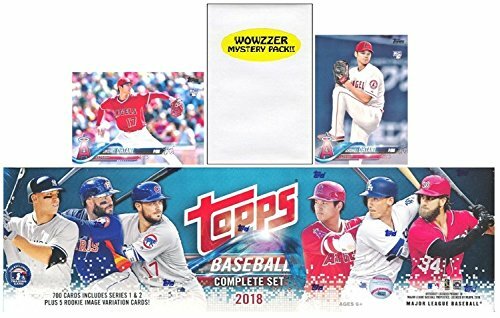 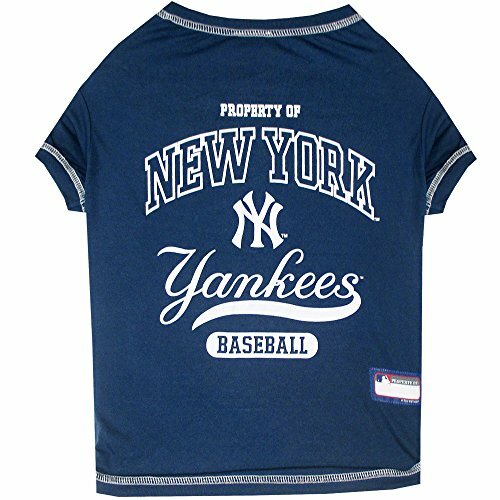 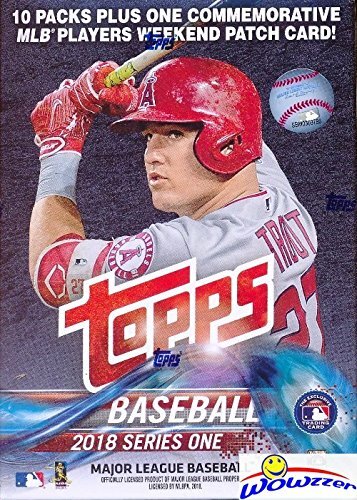 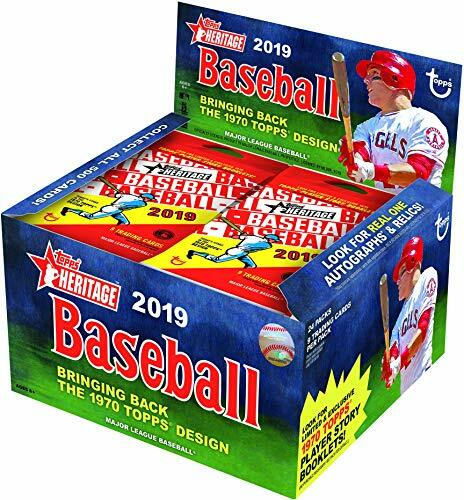 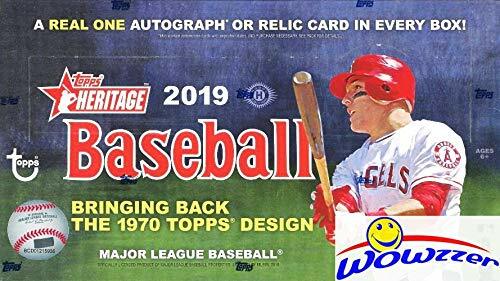 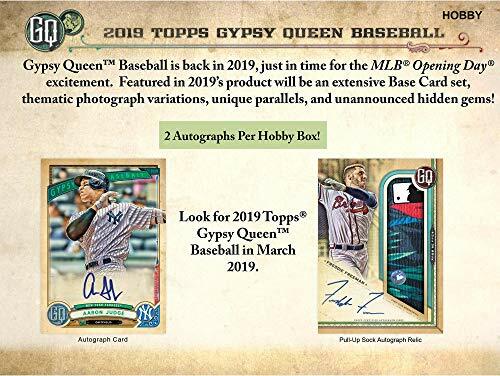 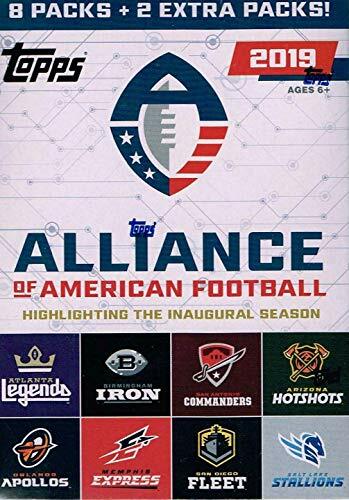 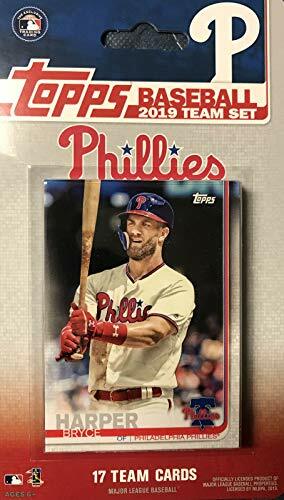 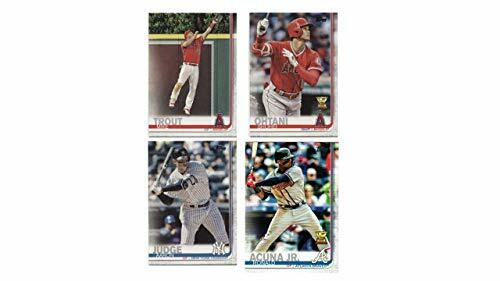 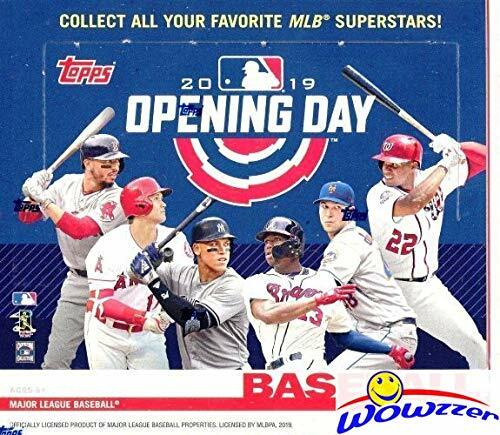 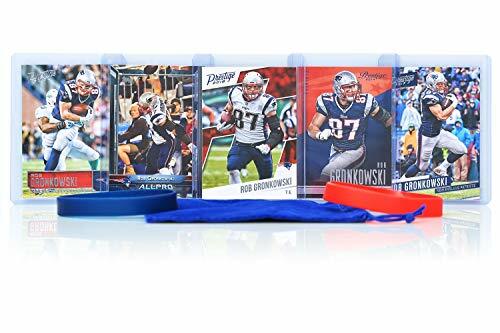 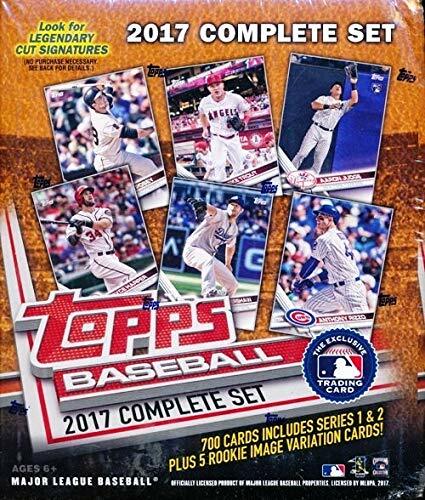 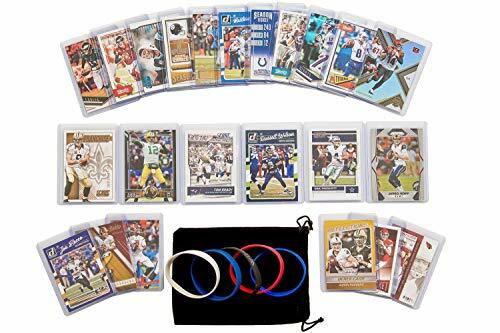 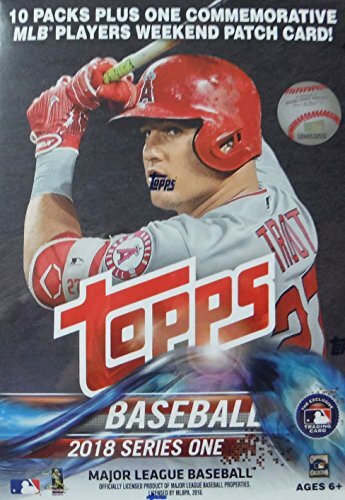 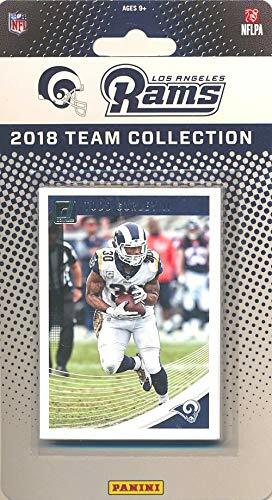 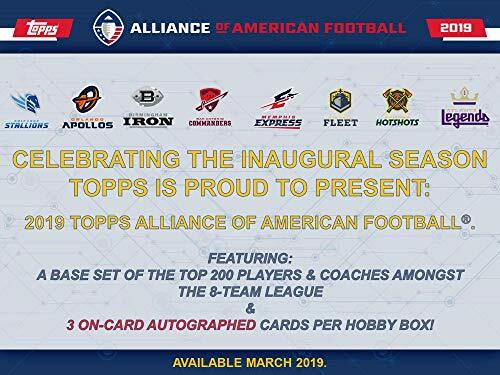 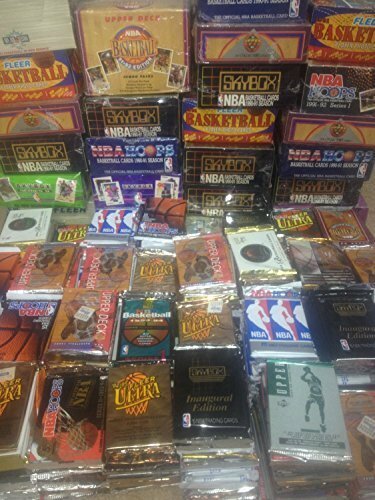 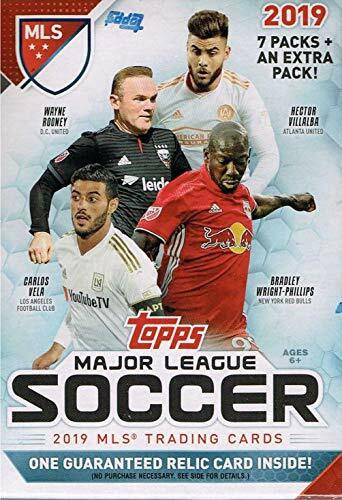 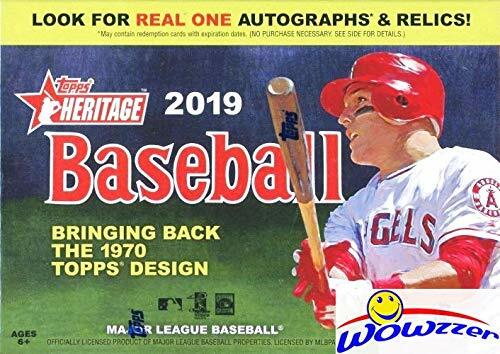 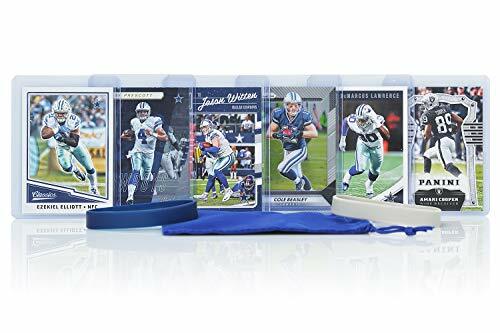 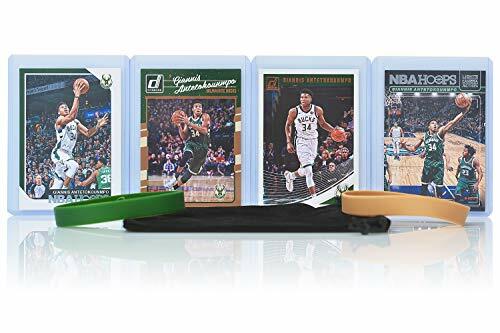 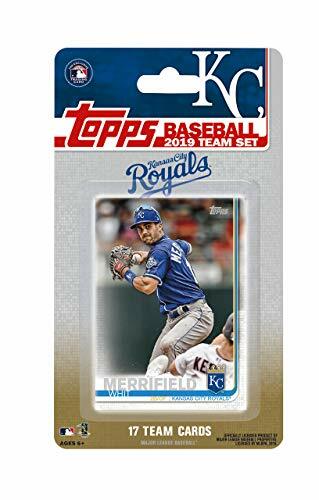 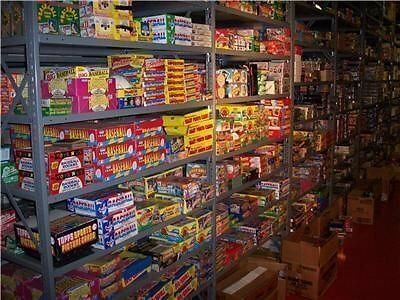 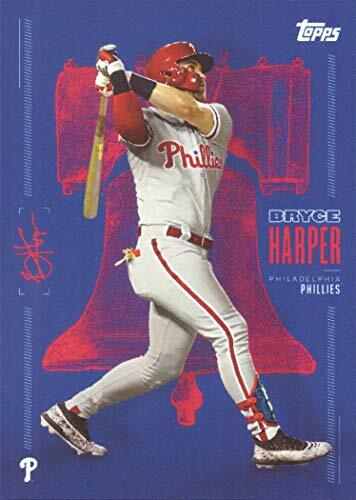 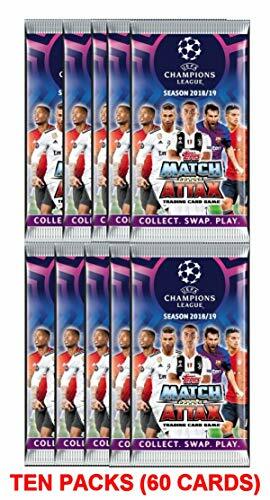 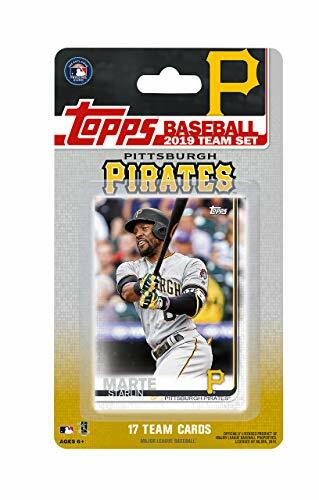 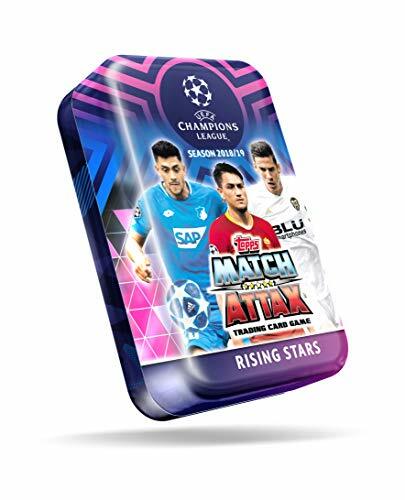 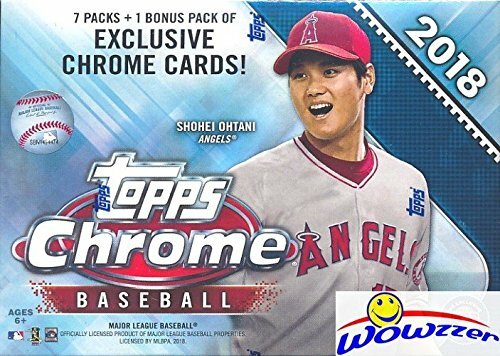 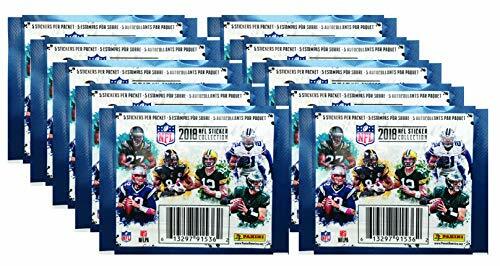 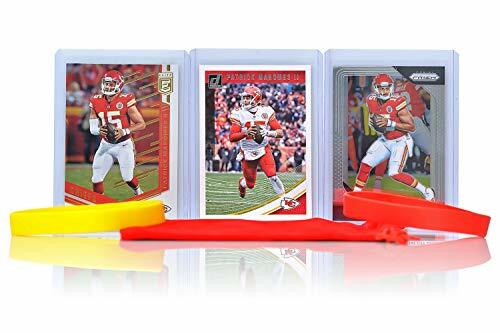 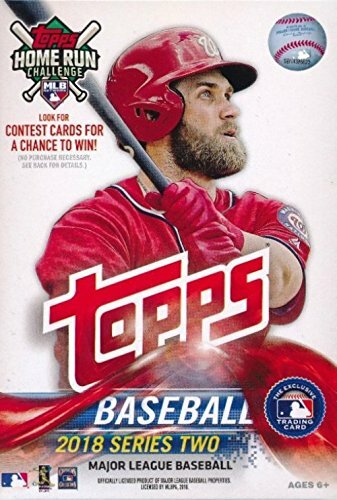 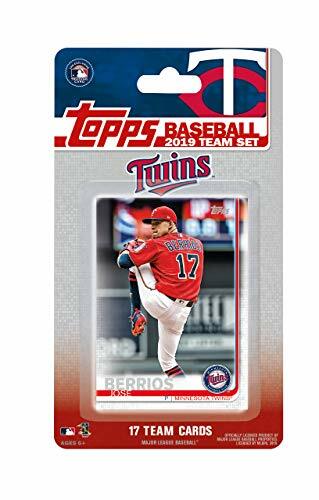 Sports Collectible Trading Cards have to be listed as Collectible Like New on Amazon, many buyers ask us about this detail so we wanted to clarify it for you.